Enjoy the most important meal of the day in style at the oh-so-popular and delicious Eden Cafe & Restaurant. Wake up and fill up on some delicious eggs benedict that will leave you feeling satisfied the rest of the day. Choose from three options of eggs benedict packed full of yum ingredients. If you're in a hurry, just get the food to take away. 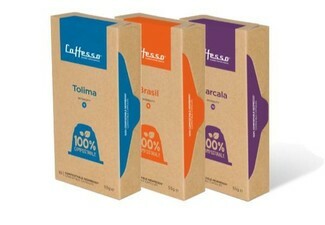 And if you have some time, then hang out for a bit and enjoy the nice cafe atmosphere. Valid mornings only from 8.00am to noon. 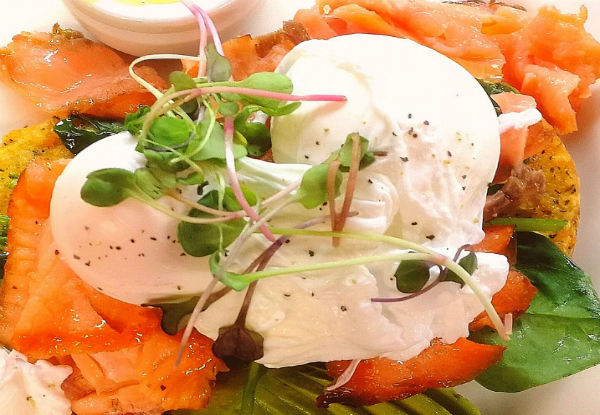 Grab an eggs benedict breakfast from Eden Cafe and Restaurant. 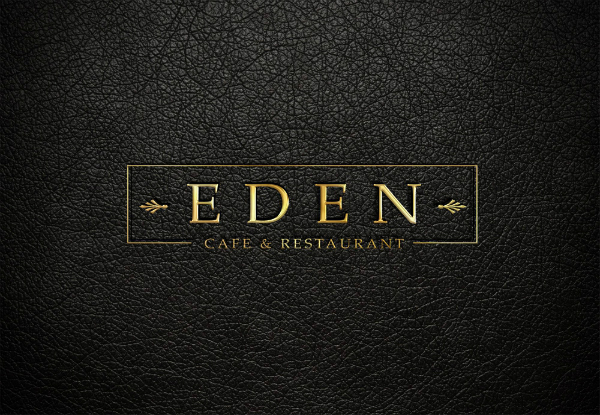 Situated between New Plymouth township and the airport, Eden Cafe is a perfect stop-off spot when you're on the run. 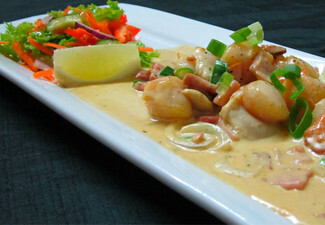 The cafe has an eclectic selection of foods that caters to all and aims to please everyone. You'll find everything your eyes desire including generous-sized portions so you can savour the goodness for longer. You'll also find a cosy and comfortable atmosphere where you can relax and clear your head all while treating your stomach to something special. Bookings not essential. Subject to availability. Coupon valid for the specific amount of people stipulated on the coupon only. Valid Monday to Saturday only. No vegetarian, gluten-free or vegan options available. Valid form 8.00am - 12.00pm only. Valid for dine-in and takeaway. Must be used in one visit. No refunds unless required by law. No cashback. Not to be used with any other offer.